Ardanaiseig Hotel on the shores of Loch Awe near KIlchrenan is toasting more success after being praised by the AA for its wine list. The 16 bedroom Grade 2 listed house has been given a prestigious Notable Wine List Award, one of only 257 establishments in the whole of the UK to have been accorded the distinction. 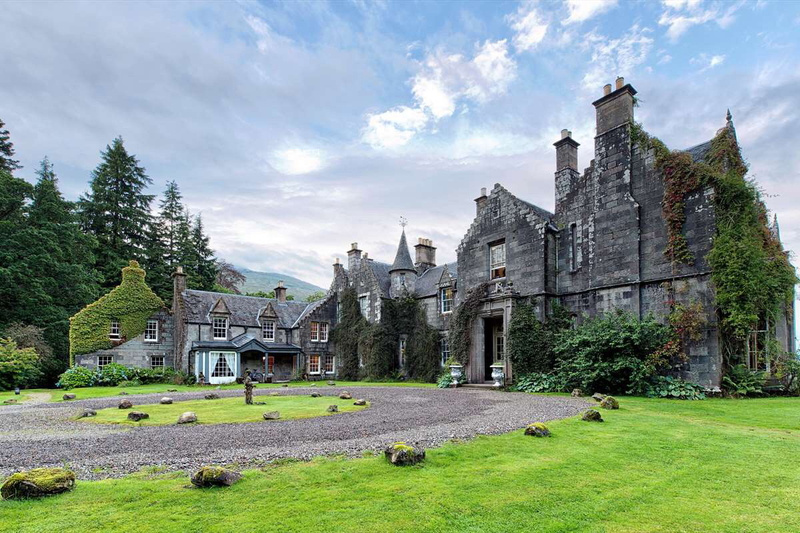 Ardanaiseig was voted Country House Hotel of the Year in the 2015-16 Scottish Hotel Awards and shortlisted in the Luxury and Fine Dining categories in the same Awards for 2016-17.